Westpoint Daventry is a modern, dedicated livestock veterinary practice providing a comprehensive range of health-orientated services to farms in and around Bedfordshire, Northamptonshire, Leicestershire, Warwickshire and Buckinghamshire. Jessica joined Westpoint in July 2012. Originally from Horsham in West Sussex, she graduated from Cambridge University and worked at a mixed practice in Berkshire until Westpoint recruited her. She started off working as part of the Winchester and Reading team completing the internship, then moved up to Buckinghamshire to work with the Leighton Buzzard team in 2013 and in 2014 set up Westpoint Daventry, since then she has gained a large client base and grown the practice from its roots. Jessica is particularly interested in infectious disease and surgery - she likes nothing better than getting her hands inside animals, whether that is for routine fertility visits, or to perform caesareans! 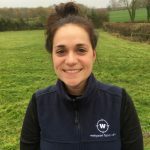 Having spent many years lambing in Herefordshire and seeing practice with Westpoint when it was still only a five-man practice in Sussex, she has a keen interest in all aspects of large animal veterinary work including sheep, alpacas, goats and even the occasional pig. 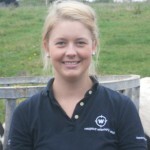 Jessica has recently completed the Certificate in Advanced Veterinary Practice giving her specialist cattle knowledge. When Jessica is not working, you will find her in the gym, walking her beloved boxer dog over the fields, planning adventures or cooking for her husband Hugh, who is the reason she has moved up to the area. When Jessica is not working, you will find her attempting to learn ballroom dancing, walking her beloved boxer dog over the fields, planning adventures or cooking for her partner Hugh, who is the reason she has moved up to the area. 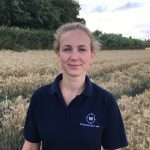 Ginny qualified in 2011 from Cambridge and then completed a farm animal internship with Westpoint-RVC before continuing to work as a farm animal vet at Westpoint Horsham until 2014. 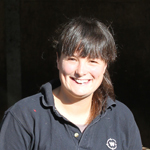 Ginny is now undertaking a clinical dairy residency at Nottingham University, specialising in herd health. She is also researching Streptococcus uberis mastitis for her PhD. Ginny is currently doing out of hours work with Daventry and Market Harborough Westpoint team. Outside of work, Ginny can be found either walking her dog Beans or sat on a pony in the countryside. Alba graduated from the university of Cardenal Herrera, Valencia, Spain in 2012. 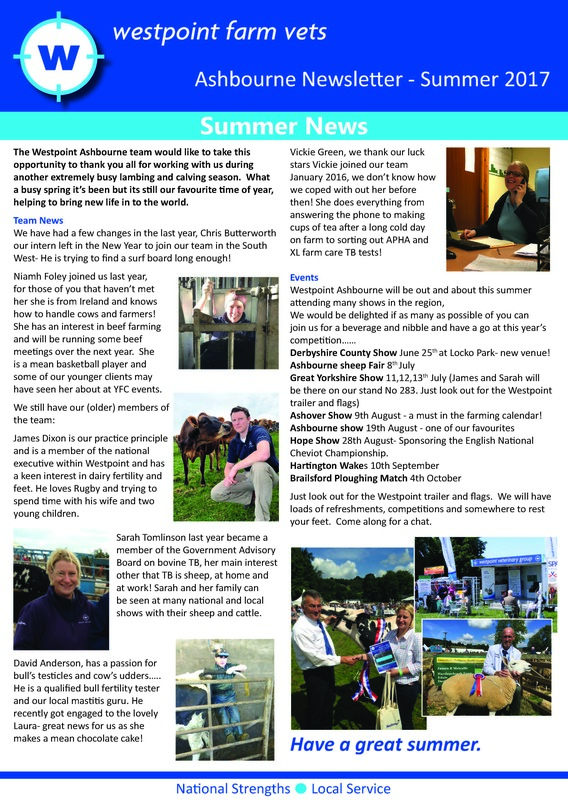 A brief stint doing abattoir and APHA work in the UK started off Alba's British career, followed up by working for farm animal practices in Shropshire, Worcestershire and Cornwall. Alba's time in Shropshire and Worcestershire saw the development of her surgical skills, becoming quite a passion of hers. She is also very keen on working with small ruminants and is part of the clinical working group within Westpoint that looks to be on the forefront of sheep, camelid and goat knowledge. Alba has a keen interest in wildlife and has spent time in Malawi working in wildlife reserves, studying baboons. Alba has been keen to work for Westpoint Daventry for a while, with her partner being local to the area. Finally an opportunity came up in 2017 for her to join the team. Out of work you will find Alba playing tennis or spending time with friends.